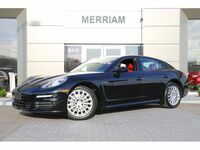 PORSCHE APPROVED CERTIFIED PRE-OWNED EXTENDED WARRANTY! 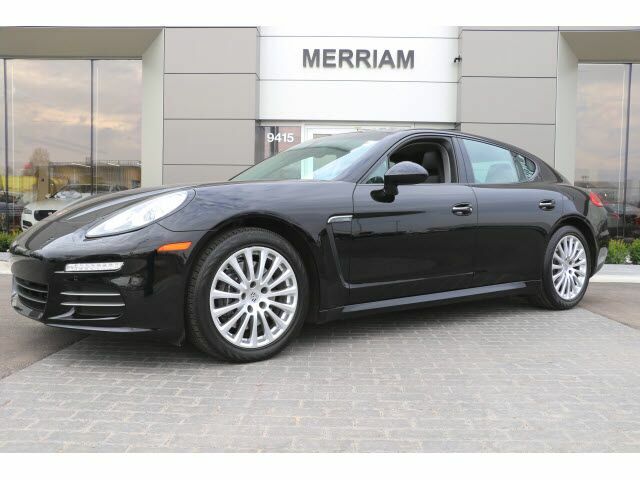 2015 Panamera 4 Local 1-Owner We Sold New! Clean Carfax, Low Miles, Clean Inside and Out, Nicely Optioned with Premium Package Plus, Dark Walnut Interior Package, Sport Chrono Package, BOSE Surround Sound, Park Assist Front and Rear with Reversing Camera, Porsche Dynamic Light System (PDLS), Heated and Ventilated Front Seats, Heated Steering Wheel, 19 inch Panamera Design II Wheels, Porsche Active Suspension Management (PASM), 14-way Power Seats with Memory Package, and More! Please Contact Brian Stacy 1-855-979-0255 to Test Drive Today! Aristocrat Motors, Kansas City's premier luxury dealer strives for the highest levels of customer service. Voted "Best in Business" by the readers of Ingram's magazine, our customers are our number one priority.